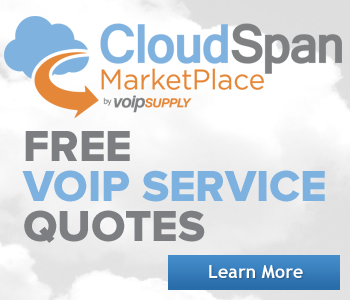 Get everything your business needs for Microsoft Lync Unified Communications (UC) from VoIP Supply. 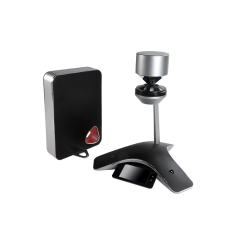 Lync keeps your people connected anywhere and everywhere via IM and presence, video conferencing, virtual meetings, and telephony. 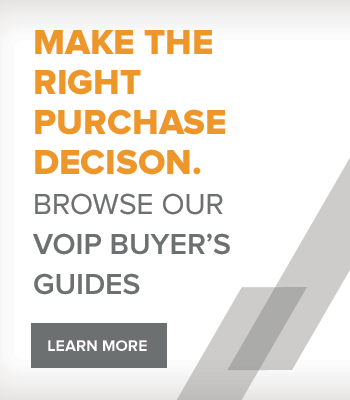 VoIP Supply carries the latest Microsoft Lync Phones, Headsets, Webcams, Gateways, and Session Border Controllers (SBCs) for a complete UC solution. 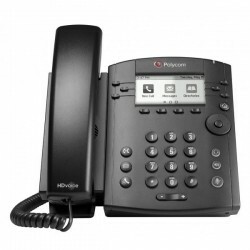 Microsoft tests and qualifies products for Lync under its Compatible Devices Program from top brands like Aastra, AudioCodes, Jabra, snom, Patton, Polycom, Plantronics, Sangoma, and more. 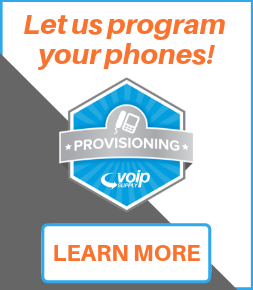 Let VoIP Supply help you take advantage of the flexibility, cost savings, mobility, and great user experience that a Microsoft Lync deployment offers. 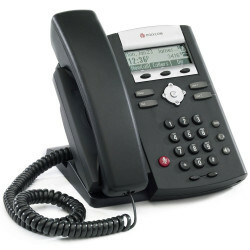 The Yealink T46S is a sleekly designed IP phone that is ideal for executives and professionals with little time to waste. 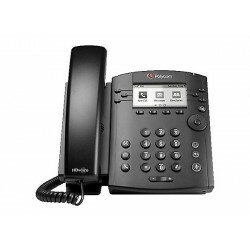 This deluxe phone offers Skype for Business, dual gigabit ports and up to 6 line keys at a competitive price that won't be beaten. 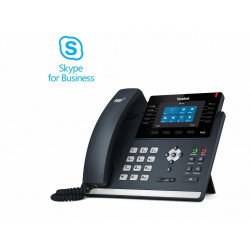 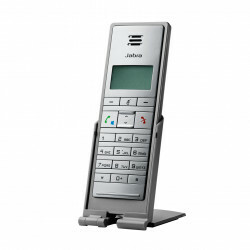 Yealink SFB T48S is the must have IP phone for professionals and executives who require a high-end phone that provides a superior Skype for Business tailored experience. 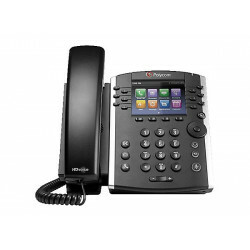 With support for 6 line keys and dual Gigabit ports, the T48G is a competitive phone at an unbeatable price. 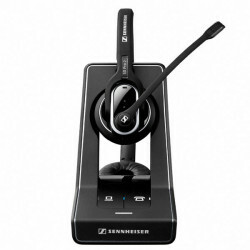 The Sennheiser SD Pro 2 ML is a binaural premium DECT wireless headset for desk and softphones optimized for Microsoft Lync. 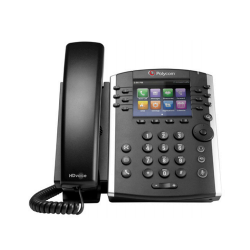 The SD Pro 2 ML features HD sound and voice clarity, ultra noise-canceling microphone and up to 180 feet talk radius in an office setting.